Madison – Saturday, July 2 at 8:30 am on FOX-47 and 6:00 pm on TVW. Sunday, July 3 at 11:30 am on TVW. Milwaukee – Sunday, July 3 at 8:00 am on WVTV TV-18. 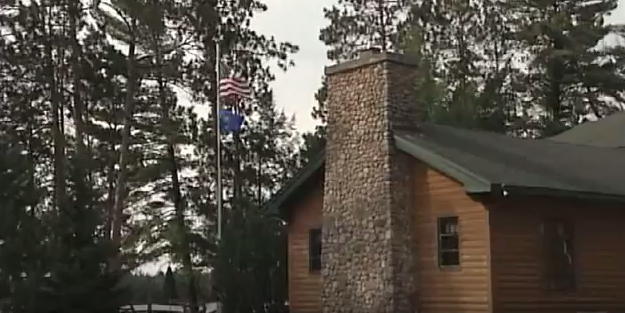 This week, Building Wisconsin features Camp American Legion and showcases the work being done by military veterans from Wisconsin Operating Engineers Local 139. Host Stuart Keith meets up with a number of road building guests to learn more about the new handicap accessible path that is being built for disabled veterans visiting the Camp.